Enjoy our discounts ans special offers ! I take the opportunity ! Discover all our new accomodations : rentals and beds & breakfasts which were labellised these last 8 months 48 rentals and beds & breakfasts. 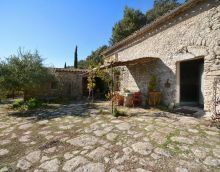 To be Filled with twenty centuries of history, it is to stroll in Avignon, Vaison la Romaine, Beaumes de Venise, Carpentras, Bedoin, Cavaillon, Orange, Pernes les Fontaines, Isle sur la Sorgue, Apt, Bonnieux, Pertuis, Sault, the Mont-Ventoux and Luberon. 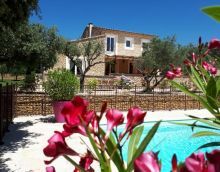 Come to discover and enjoy all the charms of Provence and give you the wish of spending your holidays in these magic places, with the certified Bed and Breakfast and rural gîte 'Gîtes de France in Vaucluse'. 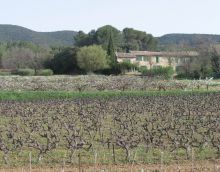 During your stay in lodging or guest room enjoy a stroll and discover the markets of Provence. No holidays without my animal !